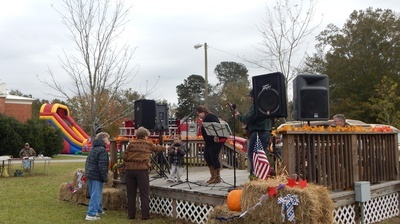 The 18th annual "I'd Rather Be In Tignall" Fall Festival is a old fashioned festival, sponsored by the North Wilkes Steering Committee. 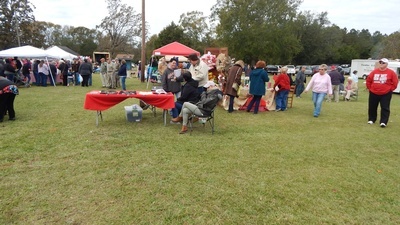 This annual event has something for everyone; live entertainment, kid activities, arts & crafts, old photos & Veteran's display, cake walk, hourly door prizes and lots of food! Admission is FREE.